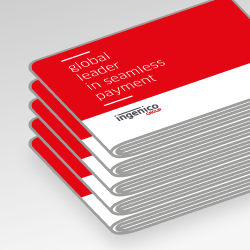 Ingenico Group, the global leader in seamless payment, OT (Oberthur Technologies), a leading global provider of embedded security software products, services and solutions, and Vodafone announced that they have been collaborating to define a disruptive connectivity management solution based on embedded Universal Integrated Circuit Card (eUICC). This partnership brings together the best of their know-how to revolutionize payment terminal connectivity in an agile way. 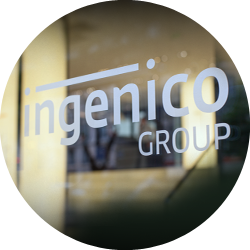 By joining forces, Ingenico, Vodafone and OT will make the remote management of payment terminals&apos; cellular connectivity a reality thanks to Connectivity/Manager. 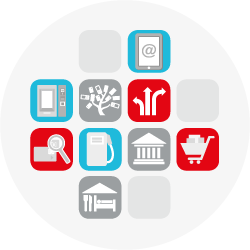 This tripartite solution leverages OT&apos;s eUICC and remote subscription management solution, Ingenico&apos;s smart terminals as well as Vodafone&apos;s global IoT communications platform, and eliminates all logistic constraints toward SIM management. Enabling both the remote installation and management of operator profiles, it will dramatically improve operational efficiency, and also enhance merchants&apos; experience with better connectivity and ready-to-use payment terminal. This pioneering solution will provide unequalled quality of service and increase opportunities for acquirers & estate owners around the globe. Ecosystems and partnerships are going to be critical in the continued success of IoT and I believe that this relationship will prove to be a powerful and successful one for the POS industry,” highlighted Vodafone head of IoT Ivo Rook. This solution will dramatically change the way terminals estate owners manage connectivity. 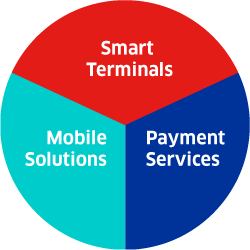 Nowadays, ensuring a merchant&apos;s payment terminal is operational accounts for up to 17% of the overall terminal TCO. With this new solution, the payment terminal will embed a SIM that can be set and updated over-the-air. Thus estates will be managed more efficiently. 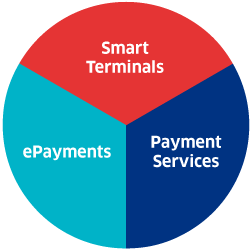 Field services around SIM card logistics will become redundant, which will save estate owners time and costs while simplifying merchants’ set-up,” explained Jacques Guérin, EVP Smart terminals for Ingenico Group.